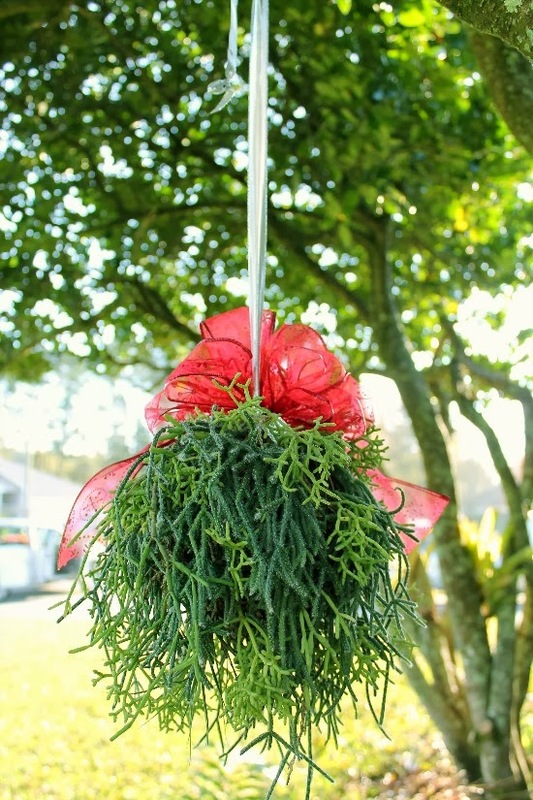 The Rainforest Garden: Make a Living Mistletoe Kissing Ball! 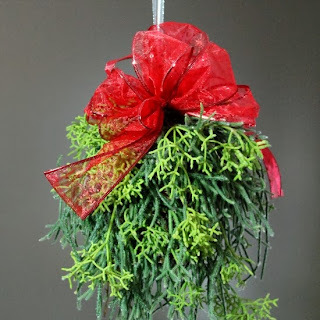 Make a Living Mistletoe Kissing Ball! I've been making 'Rainforest Drops' for years and have even included them as one of the 50 projects in my book Plant By Numbers, but only recently did I realize that these living balls of mistletoe cactus bear a striking resemblance to the 'kissing balls' of mistletoe that have helped people score make-out sessions since the Victorian age. The unfortunate thing about real mistletoe is that it doesn't last long and also happens to be poisonous. 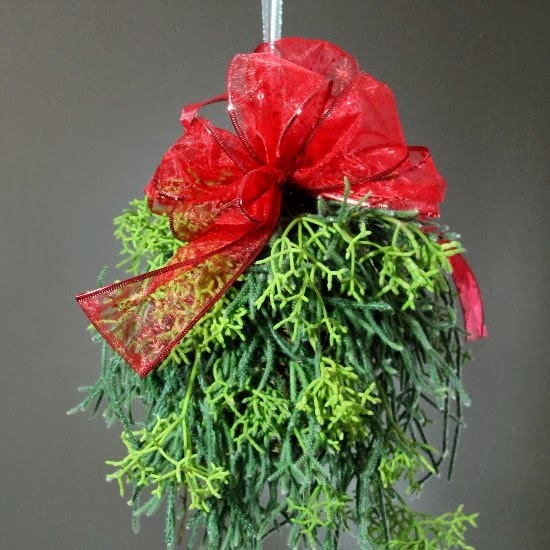 Mistletoe cactus, on the other hand, will last for years and is non-toxic. 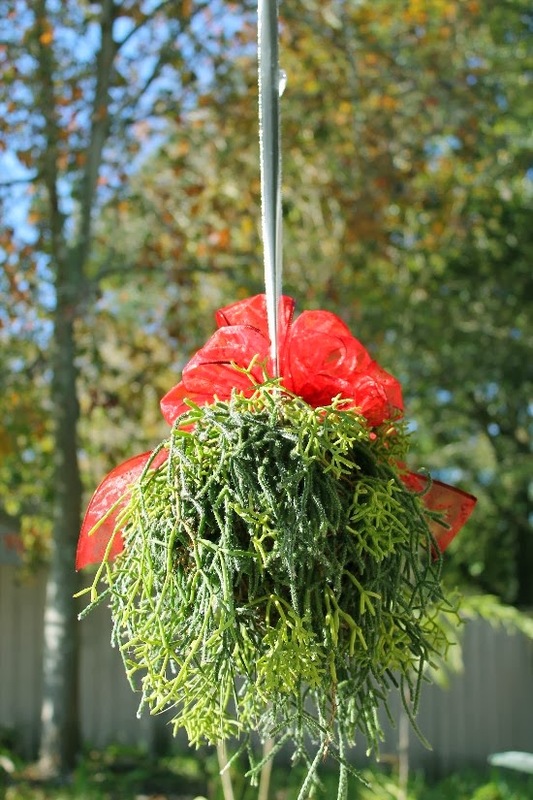 Mistletoe cactus (Rhipsalis species) is also one of the easiest houseplants around. Since they naturally grow on branches in the tropics, they're incredibly drought-tolerant and readily adapt to both low light indoors and direct sun outdoors, just as long as you give them time to adjust. I've even grown the Rhipsalis I used in my wedding arrangements in nothing more than a vase of water. If you take cuttings, they will readily form roots in potting mix, sphagnum moss, water or sometimes just in mid-air. Because it's so easy to take and root Rhipsalis cuttings, they are very easy to establish on a variety of surfaces. 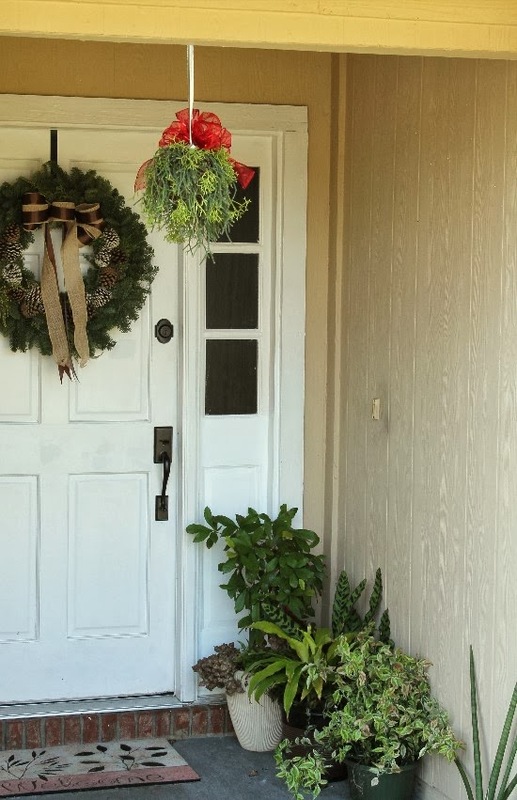 Doesn't it look nice with this freshly cut wreath from P. Allen Smith's Holiday Collection? I just love its understated elegance, and those thoughtful touches like berries and frosted pinecones really set it apart from others I've seen for sale. Now I'm starting to wish I chose a more natural looking bow for the kissing ball! As a side note, if the photo of my wreath gets the most comments, repins and likes on P. Allen's Pinterest board, P. Allen will donate the entire collection of greenery to the organization of my choice. 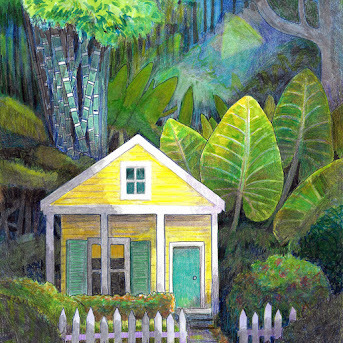 I chose the Betty Griffin House because they do such an excellent job of sheltering and counseling abused women in the St. Augustine area. 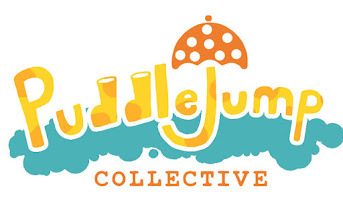 Please repin that photo to help support a wonderful local organization! 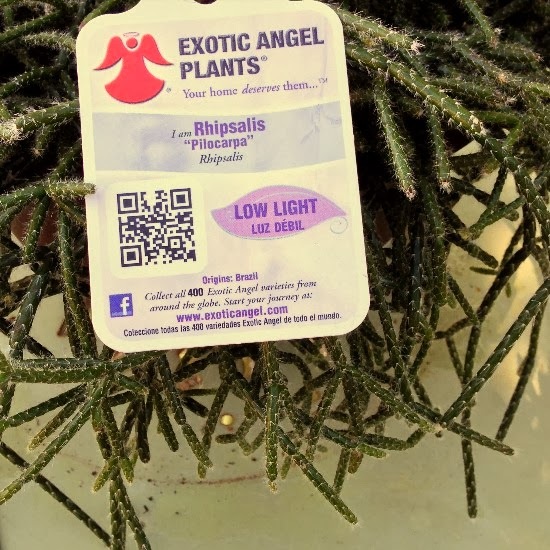 Rhipsalis is easy to find at most garden centers and is usually sold with succulents or in hanging baskets. 1. Soak sphagnum moss. Allow to sit in a container of water for thirty minutes or until the water has been thoroughly absorbed. 2. Take cuttings of the Rhipsalis. Using a sharp pair of scissors, snip off stems at their bases and put them aside. 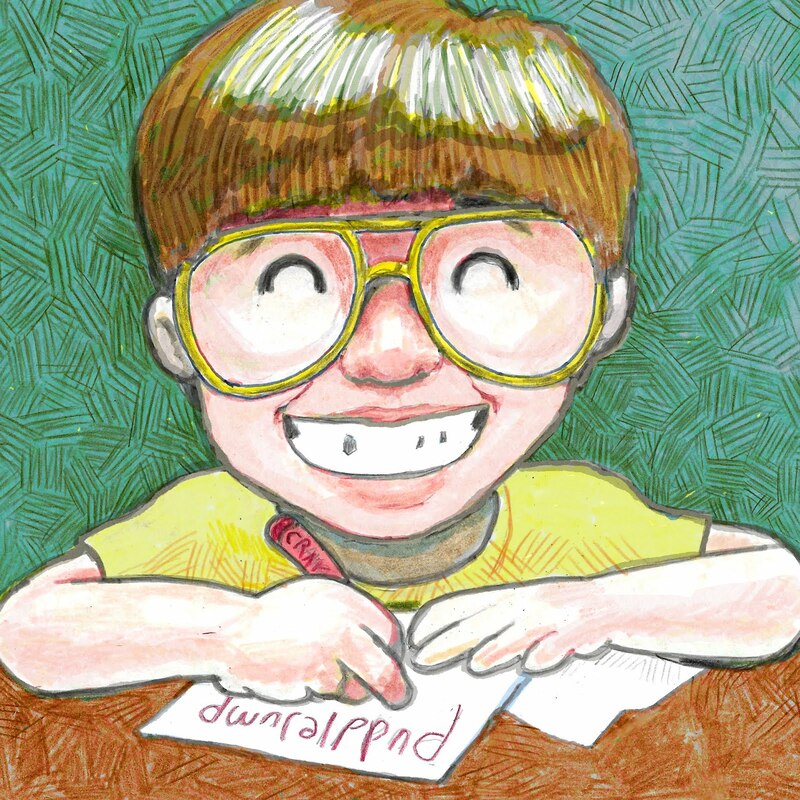 If desired, gently brush the cut ends with rooting hormone. 3. Prepare your workspace. 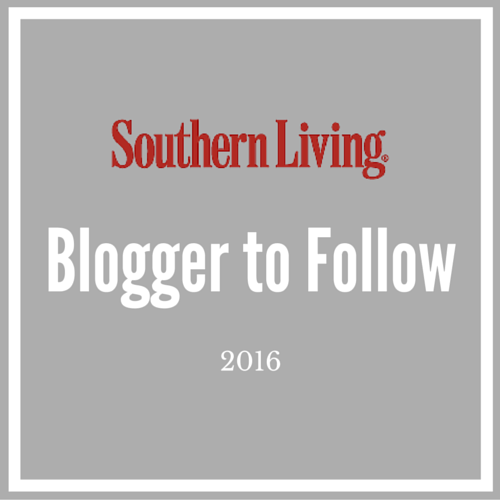 The steps can be messy from here on out, so I recommend hanging the ball over a dropcloth or newspapers to catch the pieces that fall. Hanging the ball will make it easier to insert the cuttings all around the ball with less damage. 4. Begin stuffing the ball. Find a large opening and start inserting strands of moist sphagnum moss into the ball until it appears full. 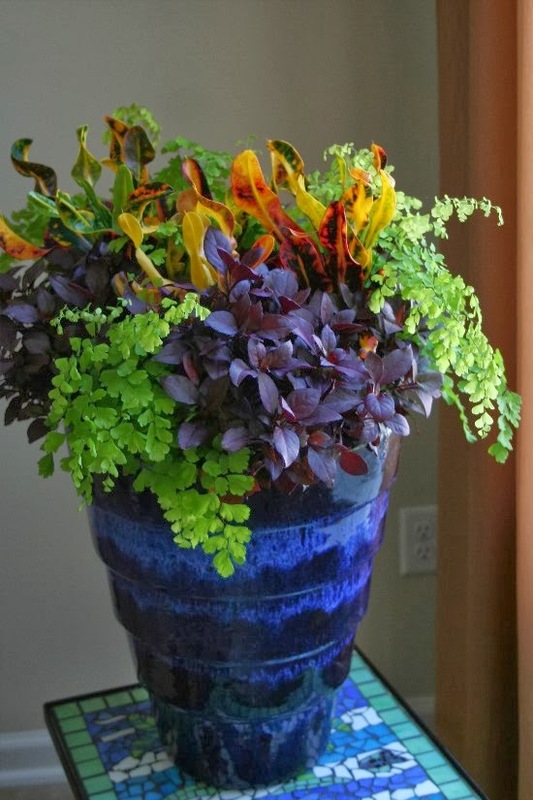 Leave room for the stems and any additional moss that you use to hold them in place. 5. Insert cuttings. This part takes a little more creativity, since you'll have to get the cuttings to stay in place without damaging them. For this reason, I recommend using the strongest stems first. Weaving the stems through the grapevine or inside narrow openings will also help. 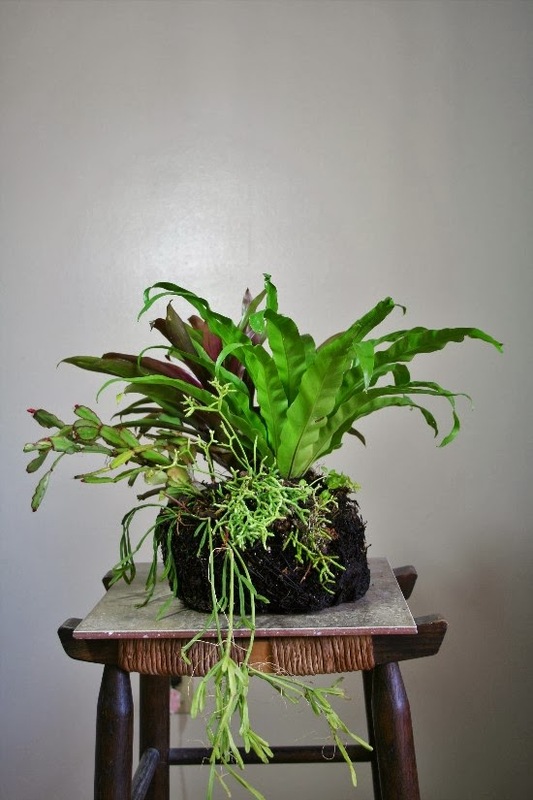 A lot of cuttings will fall out at first, but they tend to stay put as you add more cuttings and moss. 6. Finishing touches. This is a creative project, so don't hesitate to make it your own! Combine contrasting species as I have done here with R. pilocarpa and R. Cereuscula, or add other epiphytic plants like Christmas cactus (Schlumbergera species), orchids, bromeliads, succulents and air plants (Tillandsia species). You would be amazed with what you can do. 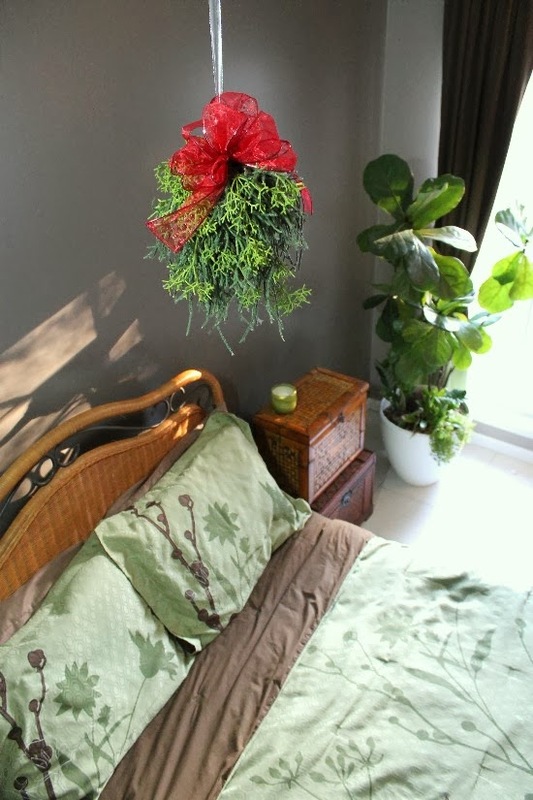 Since mistletoe cactus is a tropical plant, it should be treated like a houseplant. In warmer regions such as my own, where freezes are rare, your kissing ball can be kept outside and brought indoors when freezes are expected. 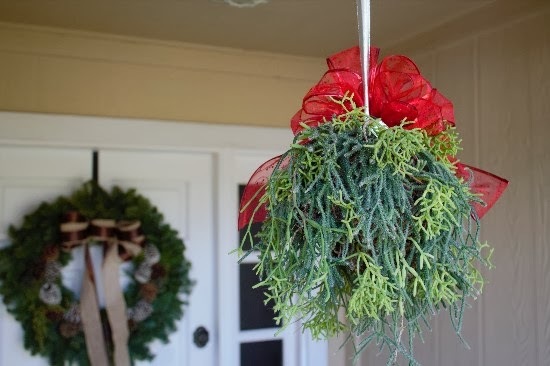 Mistletoe cactus will probably grow best in bright indirect light (where there are no rays of sunshine but it's easy to read a book) but they will adapt to sunny windows or poorly-lit rooms if given time to acclimate. 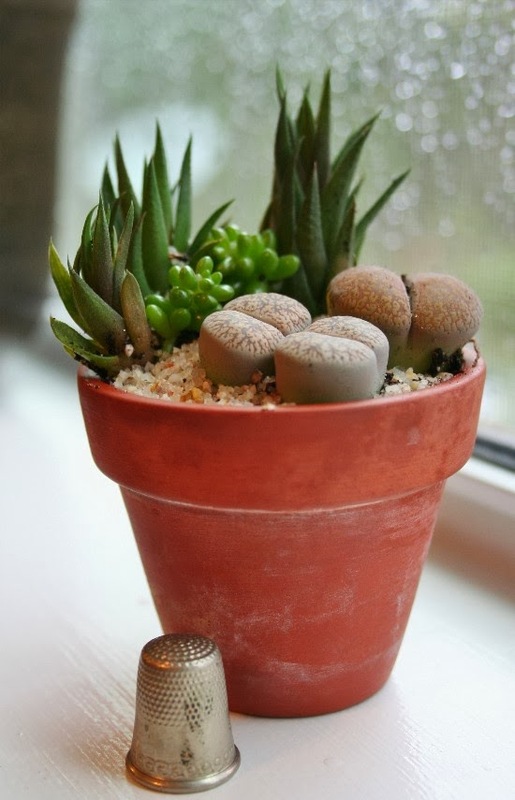 Watering is a lot easier if you remove the kissing ball from its perch and bring it to a sink or over a bucket so that you don't give the furniture and carpet an accidental drenching. If your kissing ball is grown outdoors then you can just water it in place. 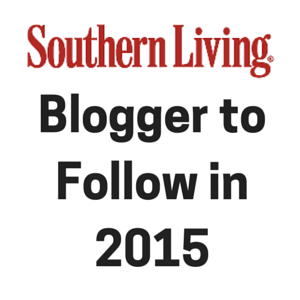 Every few months, spray with a liquid fertilizer or compost tea to keep it green and lush. Until your Rhipsalis cuttings have formed roots, keep the sphagnum moss moist by watering 2-3 times a week. Once the mistletoe cacti have become established and formed their own roots, I can personally attest that they can survive for over a month without care. Of course, they look a lot better if they're watered at least once a week! 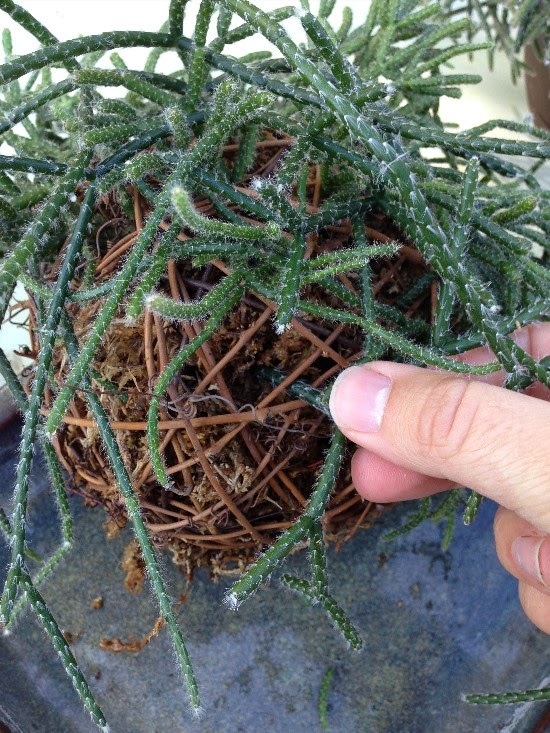 Rhipsalis and many other epiphytic cacti are quite durable and can live for many years. When you're ready to take down the holiday decorations, just replace your kissing ball's ribbon with string and keep on kissing throughout the year. When the danger of frost has passed, hang your kissing ball outdoors under a shady tree or porch as you would a hanging basket. Can you think of a more romantic Christmas decoration? 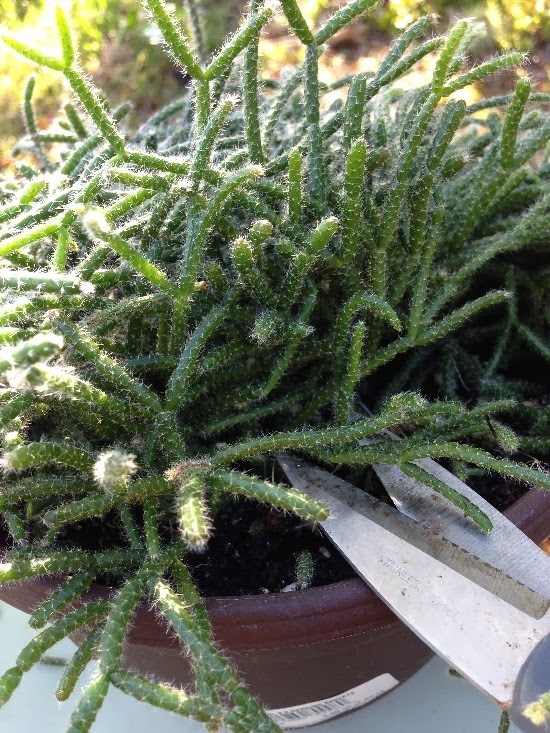 Mistletoe cactus is a great addition to the garden in warm weather. If you liked this project, I really think you'll have a lot of fun reading my new book Plant By Numbers, which is available for pre-order on Amazon for just $13.42! It shows you how to creatively combine ordinary houseplants into living works of art and includes 50 DIY indoor gardens (each with instructions) that I made myself. My favorite part about this book is that not only do the projects use compatible plants and show you how to grow them, there's even a wealth of tips, lists and guidelines to help you, the black thumb, create your own artistic combinations and keep them looking awesome. Here's just a sampling of what you'll find in its pages. I am so going to try this for sure! I have this rhypsalis and it's still in it's pot from the store. It's growing long so it's perfect for chopping. But I should probably wait till warmer weather don't you think? And what if I added cuttings from drunkards bottle? I love the idea of hanging this cute piece in the bedroom. I was hoping to hang something like this out on the deck gazebo but it is freezing here in Ohio and I don't think it would survive. Happy Holidays - Merry Christmas Steve! These look fantastic, great idea! I find this mistletoe cactus doing so well in your garden. Unlike mine - they seemed to be a slow grower and often succumb to rot and death. I wonder what went wrong. Regardless - your arrangement truly look soo wonderful.